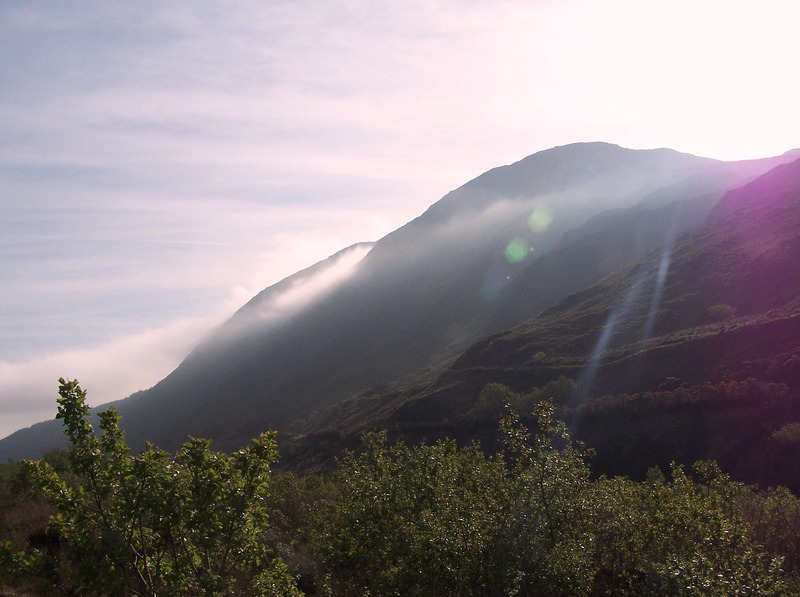 This entry was posted in Fiction, Photography and tagged April A to Z Challenge, barnesmore gap, Donegal, haiku, photography, poetry, Siobhan McNamara, valley. Bookmark the permalink. So lovely and so true!